Download vector file Here. 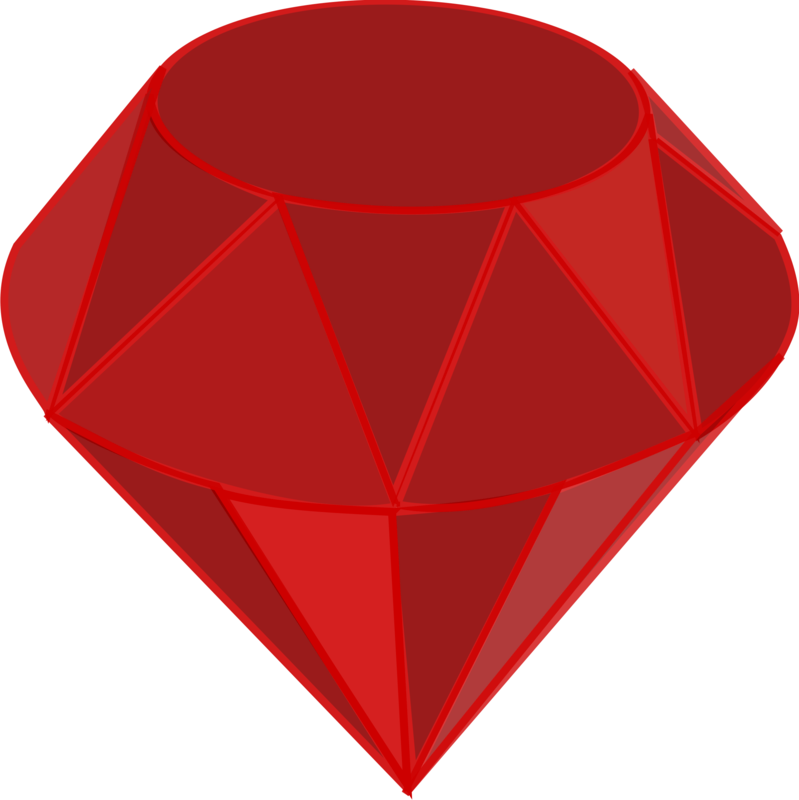 A great ruby gemstone clipart vector. Graphic by Qubodup.